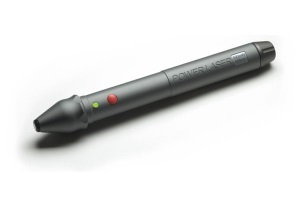 PowerMedic Lasers makes one of the highest output machines in the cold laser market (the GigaLaser) and they use that same engineering expertise to build affordable handheld systems. The GigaLaser offers a mindblowing 18,000mW of power at 808nm plus 9000mW at 660nm and 9000mw at 405nm for a total of 36 watts. This HyperPulsing class 3b system uses an array of 500mW laser diodes to build a system that is the ultimate option for getting saturation levels of energy into large areas. Capable of delivering over 2000 joules per minute, this system is perfect for back pain and treating other large areas. No one else can deliver this level of power density and diversity with no risk of significant tissue heating. 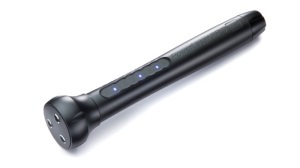 PowerMedic also puts this high-end technology into their hand held battery operated units. With 4 models to choose from, these affordable lasers include up to 3 laser diodes for a total power of 6 watt (peak) and this power is HyperPulsed. 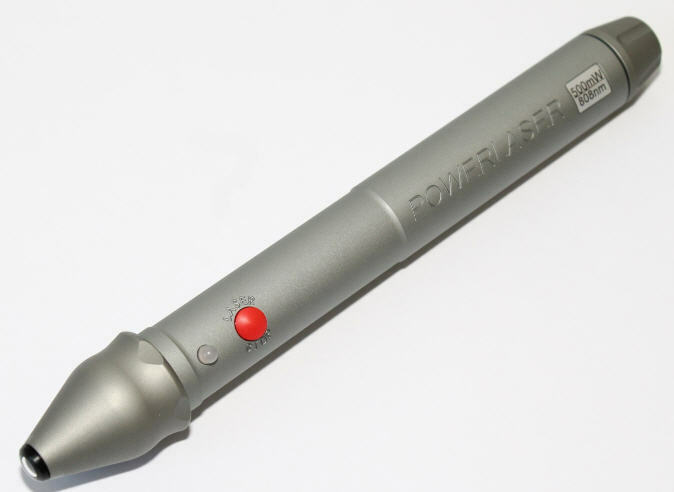 Unlike the rest of the cold laser market, PowerMedic specs their lasers based on RMS or average power output. Since they all have a standard 50% duty cycle (HyperPulsed means the system is on 50% of time and off 50% of the time), they rate their 1 watt systems at 500 (.5 watt) and their 3 watt system at 1500mW (1.5 watts). All their systems are Class 3b because they de-rate the system based on the pulsing but these power level are comparable or exceed many class 4 lasers. When comparing the PowerMedic to most other lasers, use the peak power and not the average power for a better comparison. 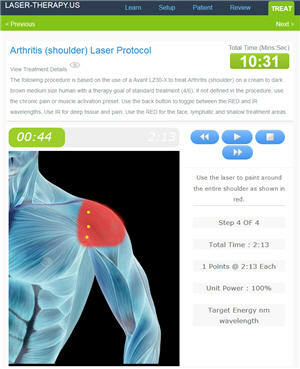 Their low-cost Basic systems come in 2 versions, the Basic 500 single laser diode model for trigger point therapy and the Basic 1500 with 3 laser diodes for broad coverage to structural problems. These systems offer simple operation with high power levels in a rugged design. You get a great discount when you buy a combo package. 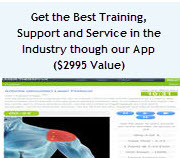 This package is perfect for an acupuncturist or anyone who needs a high powered focus laser for trigger point therapy and laser acupuncture but also wants a broad coverage laser for treating larger painful areas and bigger structural problems. Their Pro systems use a combination of colored LED lights, vibration and sound to help users know what the laser is doing without having to read a display. Their products have a simplicity and refinement that you will not find on other laser of the same class. Both the Basic and Pro series are built in an aluminum case and the Pro includes a unique slider control panel for turning on and adjusting the lasers setting. With a standard 2-year warranty and rugged design, these lasers are great for both professional and home use. The real savings are in the combo packs. Get 2 lasers for just a little more than a single laser. If you want to do a combination of broad coverage (PowerLaser 1500) and pinpoint coverage (PowerLaser 500), the combo system is perfect. All the PowerMedic products are FDA cleared class 3b products. 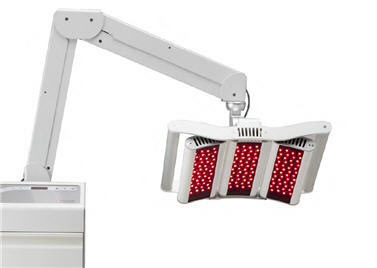 Made in Denmark, these lasers provide new style to cold laser therapy in the US.